Christoph Niemann: How to Overcome the 3 Fears Every Creative Faces from 99U on Vimeo. 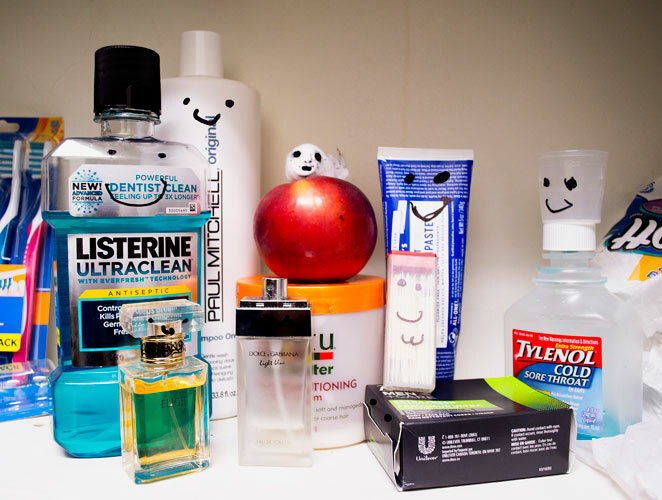 Christoph Niemann is an illustrator, artist, and author. His work has appeared on the covers The New Yorker, Time, Wired, The New York Times Magazine and American Illustration, and has won awards from AIGA, the Art Directors Club and The Lead Awards. 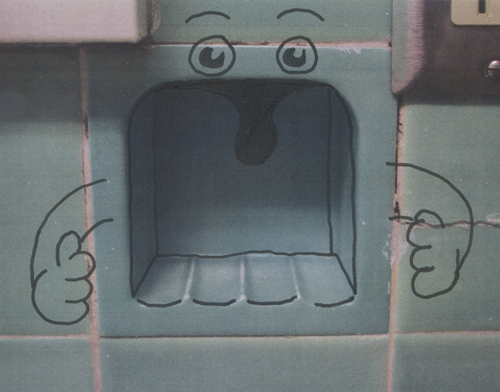 As a creative Neimann is constantly pushing himself to think differently and think about things differently. This is why he started to dedicate time out of his week to work on a personal blog Abstract Sunday—now hosted by the New York Times. 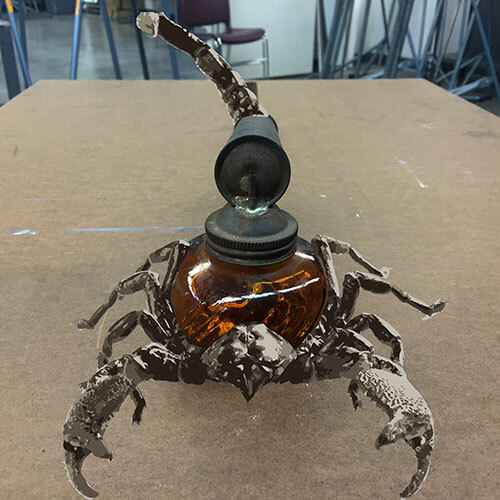 In this project he picks up objects at random and attempts to integrate them into a drawing to give them a new perspective. 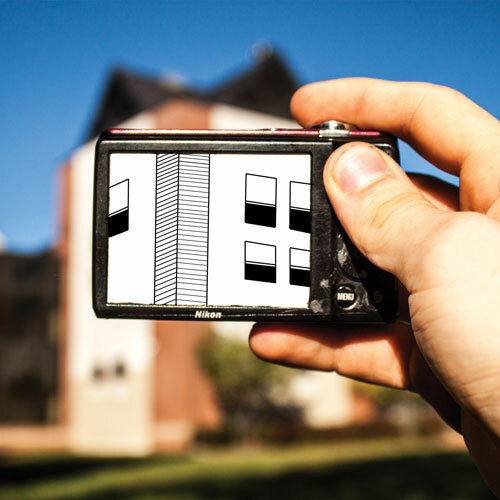 What follows is our interpretation of Neimann’s idea. Posted in Object Transformation and tagged Christoph Neimann on October 7, 2015 by Cindy Buckley Koren. 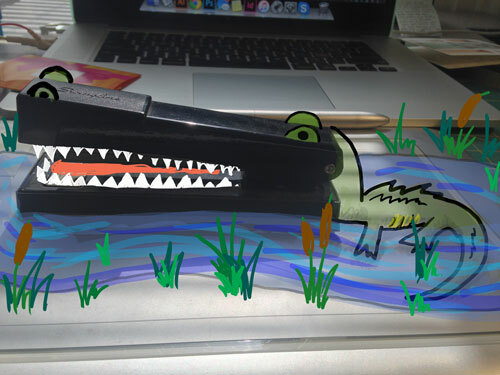 Transformation of stapler into an alligator.